Verkler Incorporated has been building futures since 1935. From that beginning, we have become one of Indiana's premier general contracting firms. In that regard, we know the importance of accountability, owner needs and expectations, budget adherence and schedule. Included within all of these priorities, Verkler also understands the need for quality assurance and safety. Verkler's experience, quality and integrity remain an integral part of our mission to remain as a leader in new and renovative construction. Was the project delivered on schedule? Was the project delivered within your budget? Did the construction process satisfy your needs and expectations? The answers to these questions are the ultimate report card on the work on any general contractor. 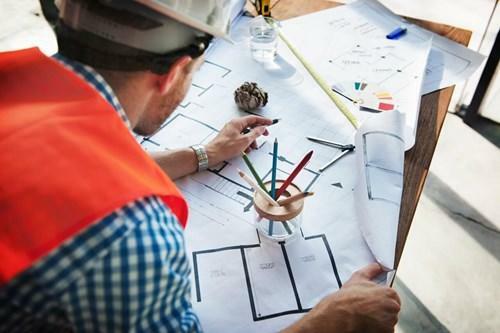 Verkler’s 80 plus years of experience, quality and integrity surpasses these criteria, making us a leader in new construction and renovation of existing spaces.